I was fortunate to attend a special event last week, organised by Finnish brand Iittala, in cooperation with another well-known Finnish icon, Finlandia. The Cocktail Masterclass was held at Blanca Bar & Restaurant at Bondi, co-owned by a Finnish celebrity chef Tomi Bjork. Finland is celebrating its 100th year of independence this year, a huge milestone for a small but mighty country of ours! 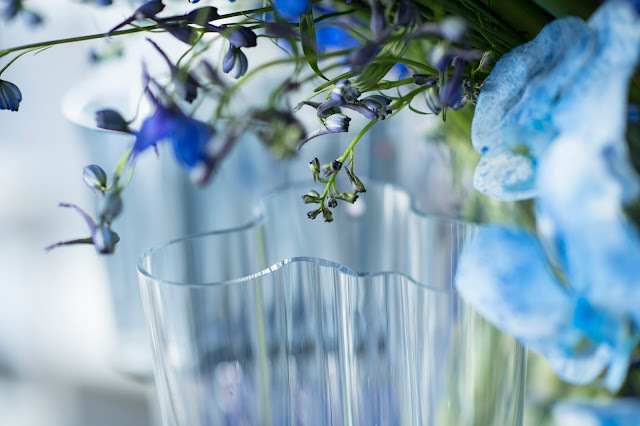 Iittala is honouring the year with a new colour for its iconic Aalto vase, the ultramarine blue. I'm a lifelong fan of Iittala and I think this colour is their best so far! 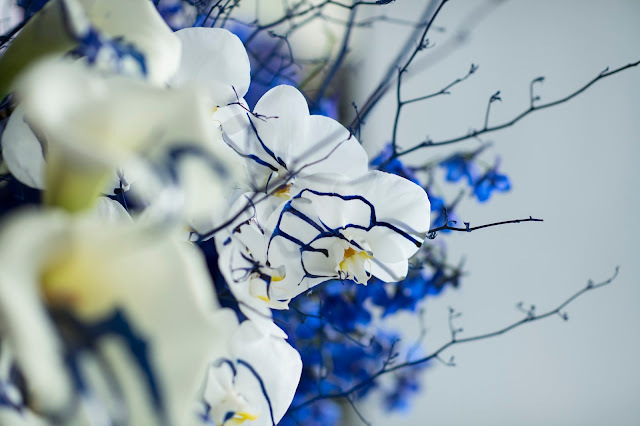 The floral displays were extraordinary, echoing the signature blue colour. Thank you so much Iittala Australia, for having me. 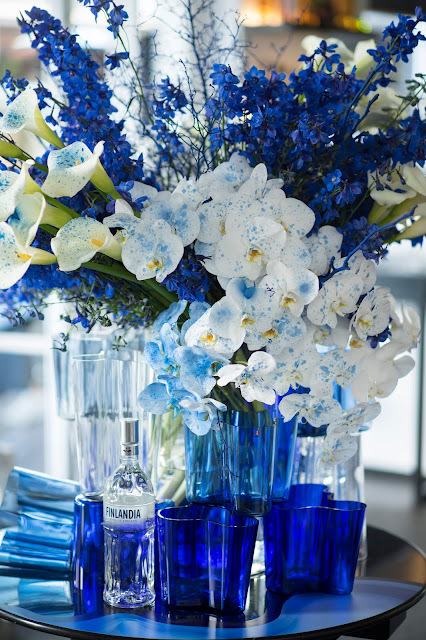 As always, the event was stunningly styled and guests were immaculately looked after. 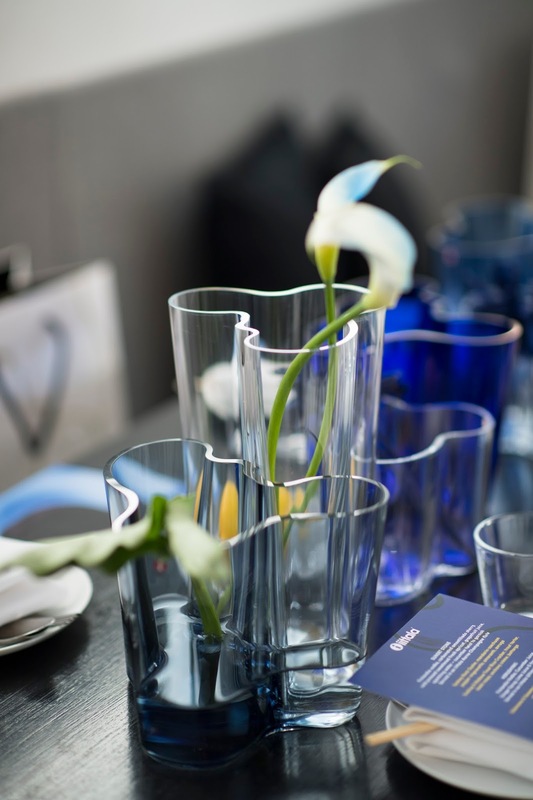 All photos provided by Iittala Australia. I attended the event as a guest and all opinions are my own.